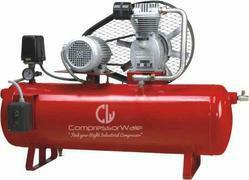 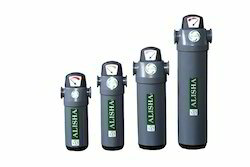 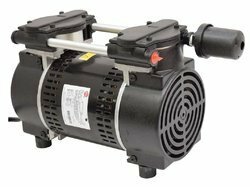 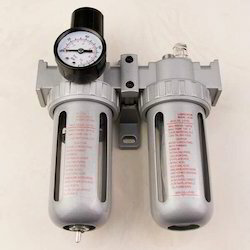 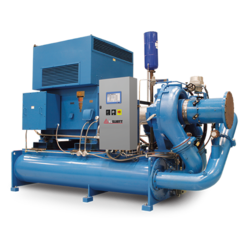 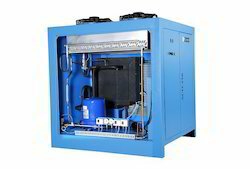 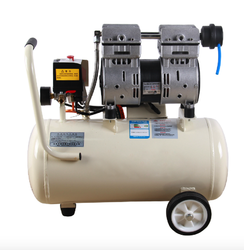 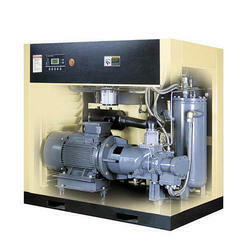 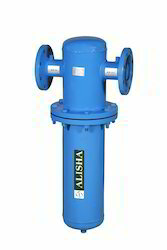 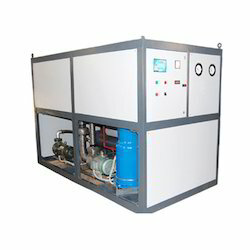 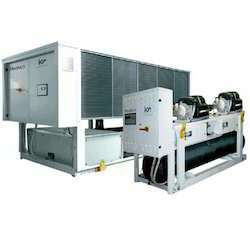 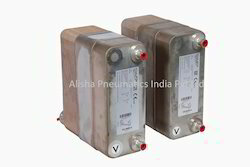 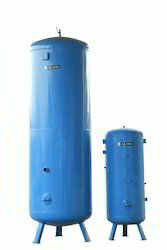 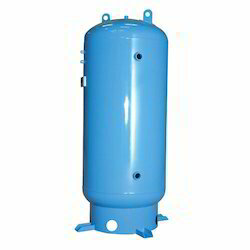 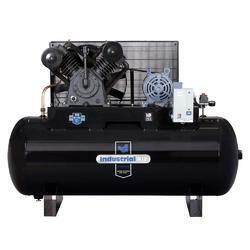 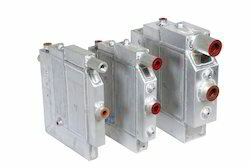 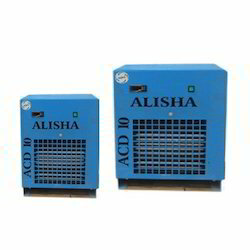 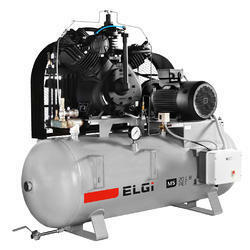 We offer high quality product range of compressed Air Dryers & Drain Valves. 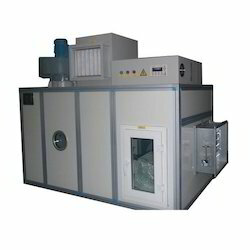 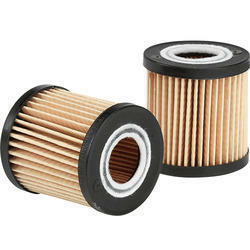 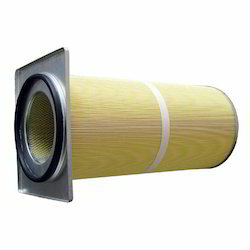 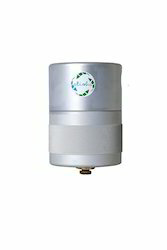 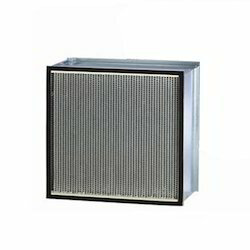 Our product range includes Air Purifier, Air Filter Parts, Air Filters. 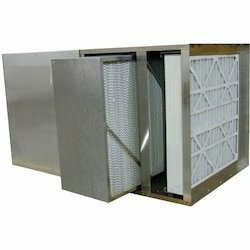 Offered product assortment is manufactured at our hi-tech division under the supervision of experts. 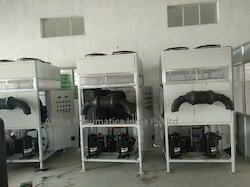 These products are readily accepted all across the nation for its optimum durability, reliability and longer service life. 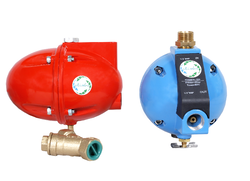 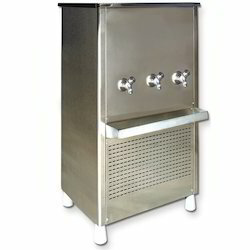 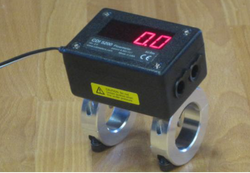 Our product range is prefect in all dimensions as we have designed them with high precision.